Slipper orchids are amongst the most popular of all cultivated orchids. They are widely grown and have been hybridised for almost a century and a half. 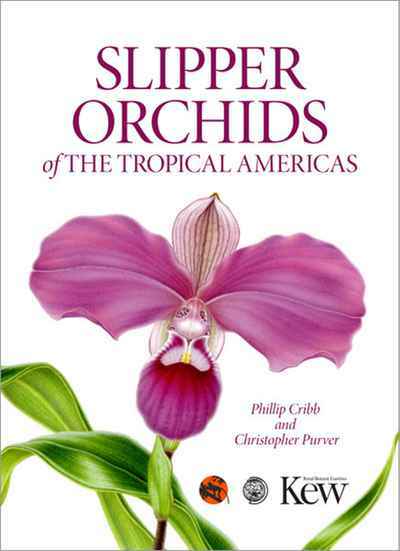 This book covers the tropical American species of three genera of slipper orchids, Selenipedium, Mexipedium and Phragmipedium. This is the first monograph in English to cover the tropical American slipper orchids. Written by Phillip Cribb, perhaps the leading orchid taxonomist in the world, together with Christopher Purver, Director of the Eric Young Orchid Foundation, on the Isle of Jersey, renowned for its Phragmipedium breeding program. 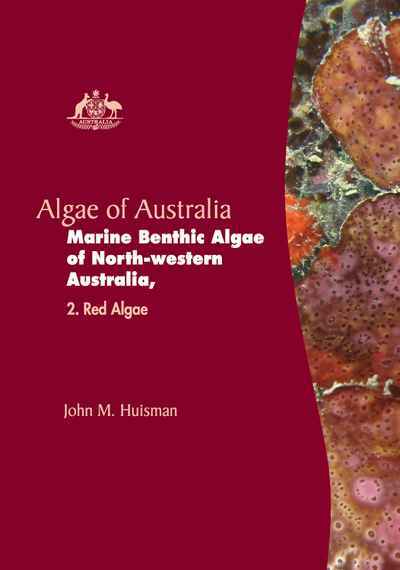 The authors provide a detailed systematic treatment of the genera and species, including their history, taxonomy, description, keys, distribution, cytology and ecology. 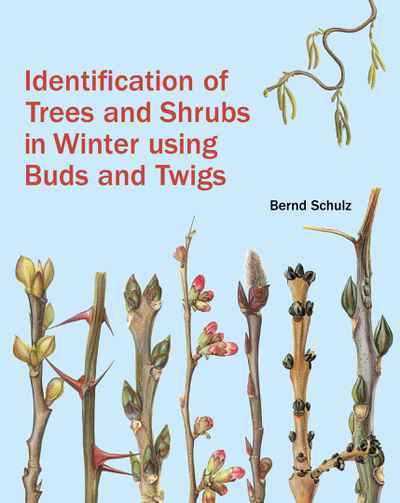 Beautifully illustrated throughout with colour botanical paintings by Carol Woodin, as well as black and white line drawings, colour photographs and maps.